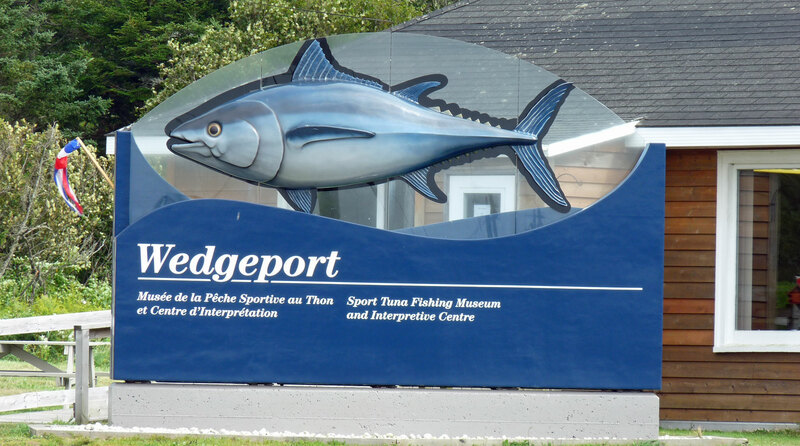 The Wedgeport Nature Trail is a 5.4 km stacked loop trail system which begins at the Wedgeport Tuna Museum in Wedgeport. There is a large sign and map marking the trailhead at the museum parking area. The trail itself varies from a 4ft wide tread way of natural duff to a gravel road. 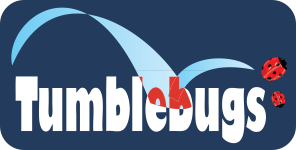 You will pass through forests of mixed woods, the Tusket River estuary, barrier beach ponds, eel grass mud flats, coastal marshes, sandy and rocky shores, growths of sea plants, the Tusket Islands, a tree harvest area and a Christmas tree farm. Click here for more information on the Wedgeport Nature Trail.